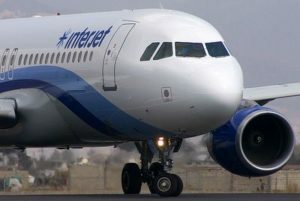 Mexican airline Interjet have successfully completed a commercial flight partially fuelled by biofue. The flight between Mexico City and Tuxtla Gutierrez on 21 July is the first biofuel powered flight in Latin America. Using a blend of 27% jatropha biofuel, the Airbus A320 consumed a total of 12,716 litres (3,360USgal) of fuel for its maiden voyage. The biofuel crop was produced using jatropha ugrown in the Chiapas region of Mexico. 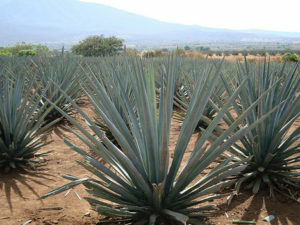 Mexico aima to produce 700m litres of biofuel by the year, representing 15% of domestic demand. Airlines in the Virgin Group are collaborating to see if they could develop and share aviation biofuels at their common port of Los Angeles International airport. The airlines – V Australia, Virgin America and Virgin Atlantic – have significant stage length operations at Los Angeles that would permit them to maximise bio-derived jet fuel deployment at a single, shared location. “We’re working with the other Virgin airlines – Virgin America and Virgin Atlantic – to look at what we can do in LA,” said David White, the sustainability and climate change manager for Virgin Australia, which includes long-haul affiliate V Australia. 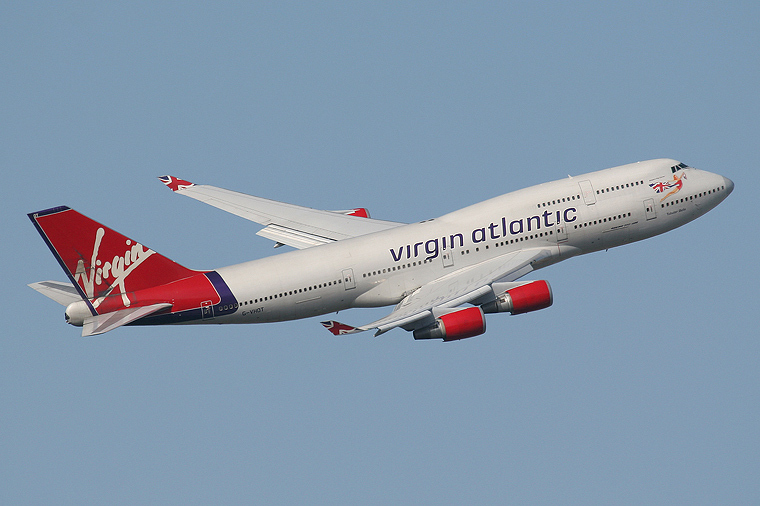 Collaboration with other airlines or biofuel consortia are also options for Virgin Group, he said. Shell and ethanol producer Cosan have launched a multi-billion-dollar joint venture that will become a leading ethanol producer. 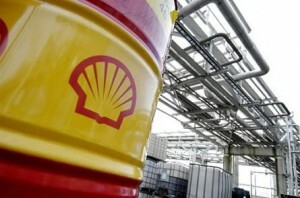 It is the first time that Shell, a fuel distributor, will move into production. Named Raízen, the company will operate in Brazil, one of the world’s fastest-growing markets for biofuel. Raízen will produce and sell over two billion litres a year of ethanol made from Brazilian sugar cane, which it said is the lowest-carbon biofuel commercially available. Raízen will distribute biofuels and over 20 billion litres of other industrial and transport fuels annually through a combined network of nearly 4,500 Shell-branded service stations. It will become the third largest fuel company in Brazil, with plans to extend ethanol exports to other key markets in the future. Raízen’s 24 mills can process up to 62 million tonnes of cane into sugar or ethanol each year, with the flexibility to adapt to market demand. Biofuels make up more than 20 per cent of Brazil’s current transport fuel mix, four per cent of transport fuel in Europe, and three per cent in the U.S. Global biofuels currently meet around three per cent of road transport fuel demand, but Shell expects this to rise by about nine per cent by 2030. Brazil’s fuel mixture is expected to be 40 per cent biofuel by 2030. Raízen’s current annual production capacity will be enough to meet nearly nine per cent of Brazil’s current ethanol demand. Nine partners from seven countries have joined in an innovative project to show that ethanol, biodiesel and other bio-products can be produced from algae on a large scale. The BIOfuel From Algae Technologies (BIOFAT) project, largely funded by the European Commission’s seventh framework programme, aims to demonstrate that biofuels made from microalgae can offer energy efficiency, economic viability and environmental sustainability. The microalgae-to-biofuel demonstration project aims to integrate the entire value chain in the production of ethanol and biodiesel. 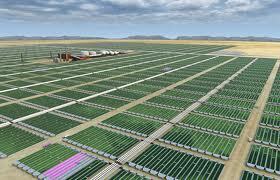 The process will begin with strain selection and continue through biological optimisation of the culture media, monitoring algae cultivation, low energy harvesting and technology integration. The development team will train on existing prototypes in Israel, Portugal and Italy, before scaling up the process to a 10-hectare demonstration plant. The Germans have a famous passion for automobiles, but it has run smack into European Union directives to reduce carbon dioxide emissions. So rather than ask German drivers to give up those highly tuned Mercedes or BMWs, the government is offering them “E10” — gas mixed with 10 percent ethanol, produced from corn and wheat. But there are two problems: German car lovers are refusing to buy it and environmentalists say it’s no greener than regular gas. At a gas station in Berlin, Franziska Muller fills up her Volkswagen Polo on her way home from work. Its shiny, waxed finish mirrors her immaculately put-together business attire. And even though it’s cheaper, the 32-year-old says there’s no way she is going to risk putting the new 10 percent ethanol gas into her car. 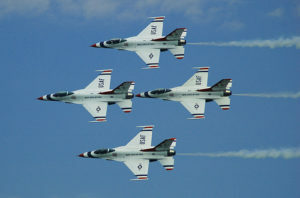 The twists and turns performed by the Air Force Thunderbirds this week may pale in comparison with what’s going on inside the planes. A fuel blend that includes a biofuel made from the camelina flower will power two of the six jets as they perform their aerial stunts Friday and Saturday at Andrews Air Force Base in Maryland. The aerial demonstration team will fly for about 45 minutes on the fuel, which is domestically made. The Air Force has been testing and evaluating biofuels made from the blooms, as well as mixtures involving beef tallow and waste oils and greases. Its goal is to derive half of its domestic aviation fuel from alternative sources by 2016 and to have all its aircraft certified to use biofuels by 2013. 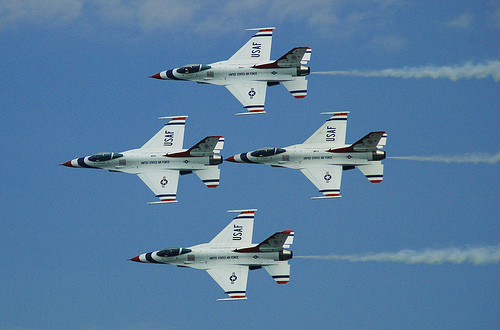 The Air Force uses billions of gallons of jet fuel each year. The camelina blend has also made an appearance in the A-10 Thunderbolt II, known as the Warthog. Last month, three of four F-15 fighter jets that flew over a Philadelphia baseball game used a similar biofuel mix. Experts from the University of Hull are investigating the impact biofuel crops has on farmland and hares. 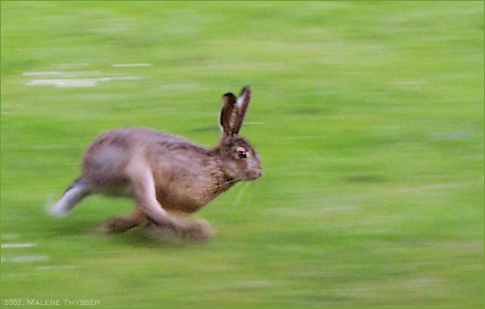 The research based in North Yorkshire will monitor how planting a biofuel crop will affect the hares behaviour. Elephant grass will be planted and the hares tracked to see whether they select or avoid the crop. Dr Phil Wheeler said the affects of agricultural change need to be understood to ensure it results in “sustainable management” of farmland. He said: “As the elephant grass grows up, it’ll get taller and it will start to shade out some of the potential hare forage crops, certainly as it grows up it will also provide increasingly good cover for them and the extent they use if for cover and for food will probably change. 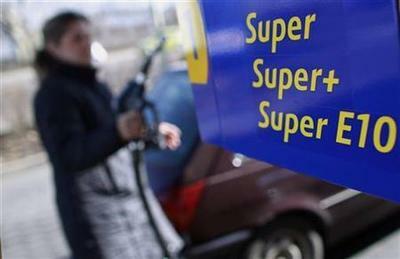 End of US ethanol subsidies? 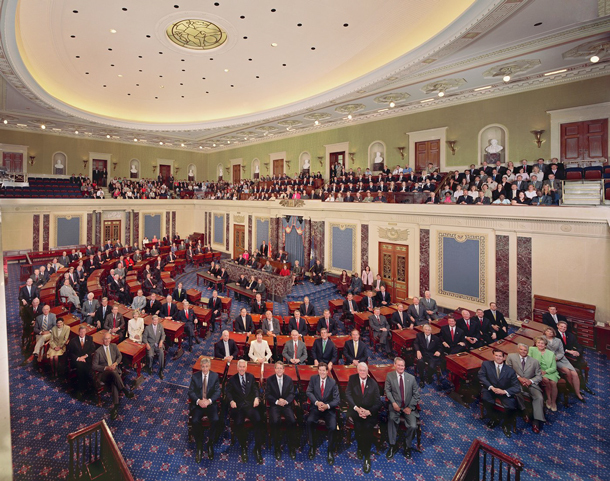 The US, and by extension global, biofuel market could be on the verge of a major shake up, after a bi-partisan group of senators yesterday tabled a new bill that would end the generous subsidies provided to US ethanol producers and axe the tariff imposed on ethanol imports. The group, led by Democrat senator Dianne Feinstein and Oklahoma Republican Tom Coburn, argued that the 45c per gallon tax credit provided to oil refiners for each gallon of ethanol they blend with gasoline was no longer justified given the scale of the US deficit. 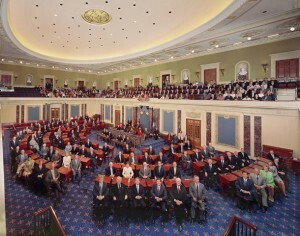 The tax break is expected to expire this year, but the senators argue that repealing the necessary legislation before 1 July would save the US government about $3bn. The new bill would also repeal the 54c per gallon tariff imposed on ethanol imports – a move that could open up the fast-expanding US biofuel market to imports from Colombia and Brazil. Supporters of the bill claim that the tariff makes the US more reliant on fossil fuel imports as it stops imports of cheaper ethanol. A divisive European debate over the green credentials of biofuels has stalled investment and threatens the future of some producers, but could also create lucrative opportunities, companies said on Tuesday. After a two-year investigation, the European Commission has decided that the complex issue of “indirect land use change” (ILUC) can lessen carbon savings from biofuels. In July it may announce moves to curb the least sustainable — possibly by raising an EU-wide sustainability benchmark. The battle over ILUC has thrown into doubt EU plans to create a $17 billion annual market for biofuels from producers such as France, Germany, Brazil, Malaysia and Indonesia. But the very greenest of biofuels, such as the next-generation biofuels Novozymes is involved in creating, could also benefit from the EU’s review of biofuels strategy. The concept of “indirect land-use change” is relatively new, and still being developed, so it is not surprising that industry is reluctant to accept it. In essence, it means that if you take a field of grain and switch the crop to biofuel, somebody somewhere will go hungry unless those missing tonnes of grain are grown elsewhere. The crops to make up the shortfall could come from anywhere, and economics often dictate that will be in tropical zones, encouraging farmers to cut out new land from forests. Burning forests to clear that land can pump vast quantities of climate-warming emissions into the atmosphere, enough in theory to cancel out any of the climate benefits the biofuels were meant to bring. The Commission has run 15 studies on different biofuel crops, which on average conclude that over the next decade Europe’s biofuels policies might have an indirect impact equal to 4.5 million hectares of land — an area the size of Denmark. Some in the biofuels industry argue that the science is flawed and that the issue could be tackled by a major overhaul of agricultural strategy to improve productivity or by pressing abandoned farmland back into action. Waste products from biofuels production can also be fed to animals, reducing the pressure on land resources. 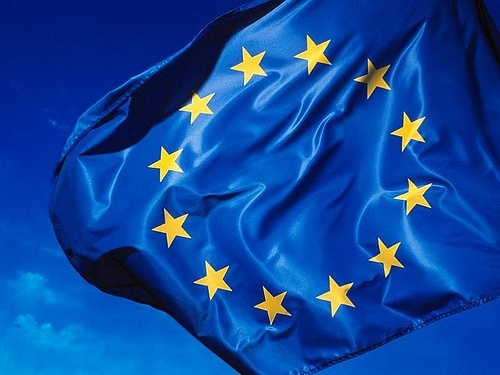 EU sources say July’s announcement by the European Commission will broadly endorse the green credentials of bioethanol but raise questions about some sources of biodiesel. However, the EU biofuels strategy has so far failed to help next-generation fuels take off and needs tweaking, he added.